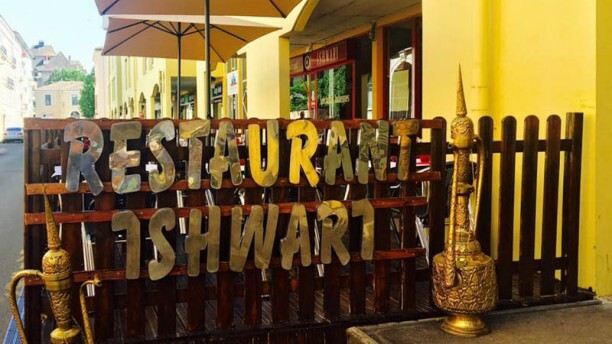 INDIAN RESTAURANT - Discover the charms of Indian cuisine restaurant at Ishwari of Macon, in Saône-et-Loire . On the menu, regional specialties made ​​with care and fragrant flavors , influenced by a wide variety of spices. SIDE TABLE - Go India time of a meal Ishwari ... At the restaurant, you will feast of Korma lamb, chicken vindaloo , tandoori masala and chicken or fish curry . TO KNOW - Do you know the origin of the word curry or curry ? It stems from a Tamil word meaning sauce accompaniment for rice. sympa, très bon. Je le recommande.